Ever since Apple first released their AirPods into the world, it was inevitable that a bunch of competitors would spring up with offerings of their own. 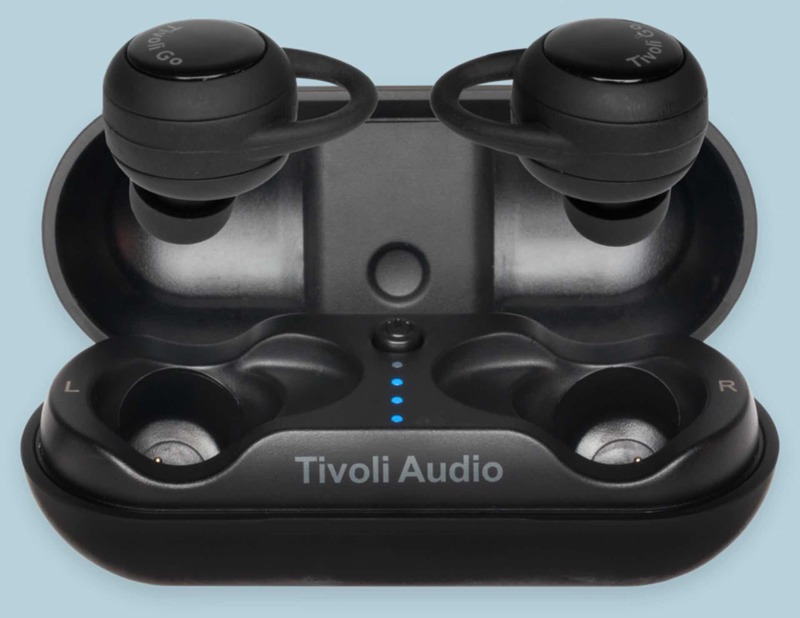 Tivoli Audio, a company that likes to put a modern spin on old technology, recently got into the game themselves with the release of their sporty “Fonico” true wireless earbuds. 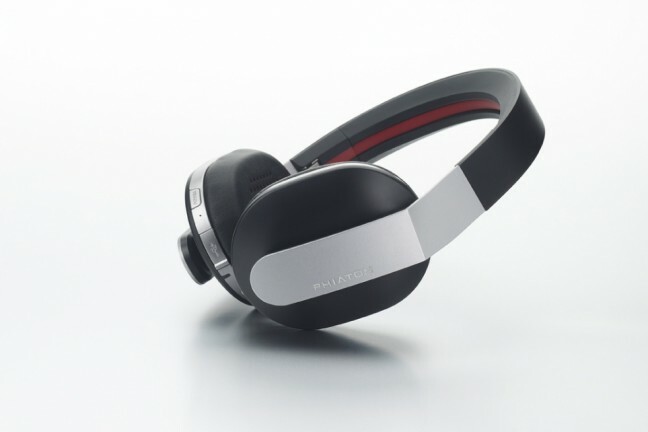 The Fonicos feature high-quality Bluetooth 4.1 audio transfer, 3.5 hours of listening on a single charge (plus another 14 hours with the portable charging carry case), and IPX5 water resistance so you don’t have to worry about workout sweat or inclement weather ruining them. 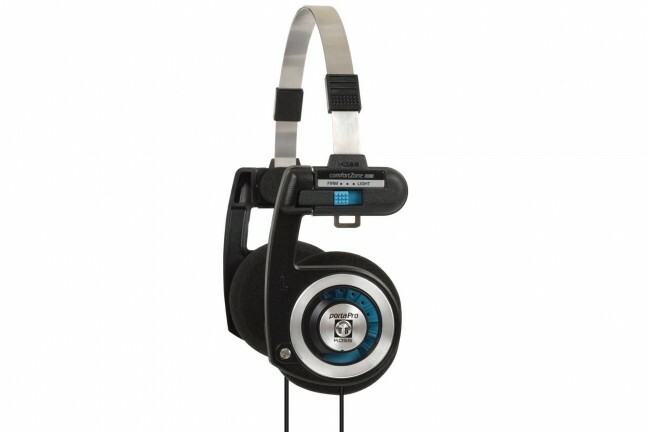 They also come with three earbud adapter sizes and two hook options so you can find your perfect fit. As you’d hope, these earbuds are compatible with Siri, Google Assistant, and Skype for hands-free device control, and they have tap controls for easily controlling playback and volume. 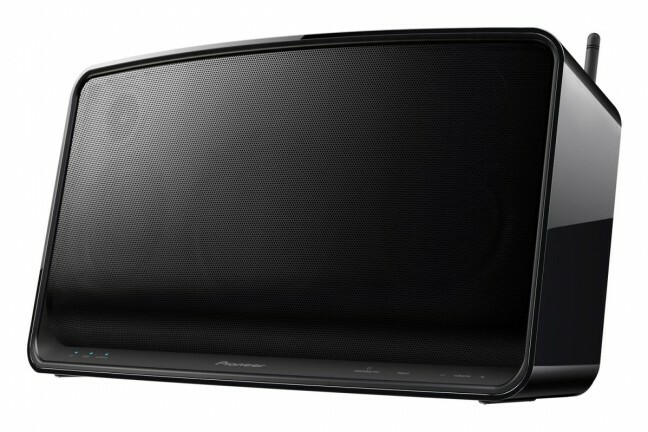 You can grab your own pair of Fonicos for $130 a Tivoli Audio.